Here are projects designed as digital prints, usually in open editions. 2016-2018. 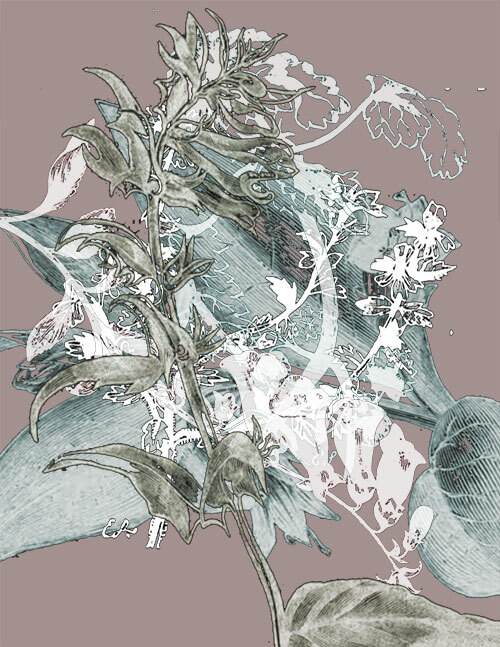 Digital prints based on the work of 19th century British botanical artist Emily Stackhouse. More about this project. 2010-2016. 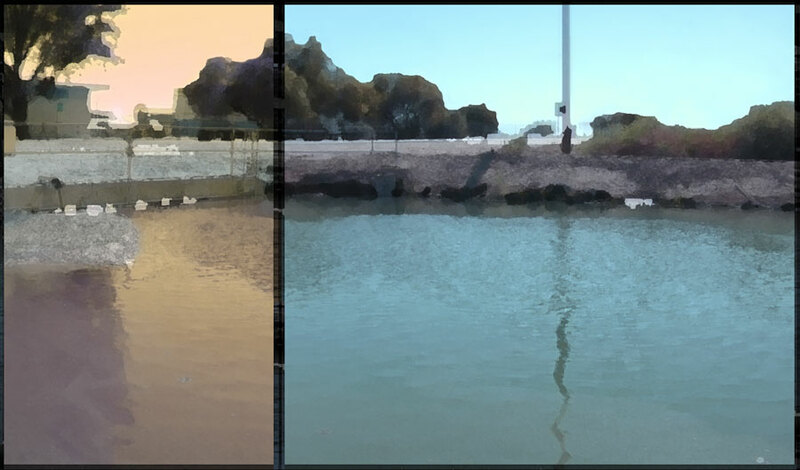 Digital prints of unglamorous western waterways: irrigation canals, ditches, and the like. Shown at Center for Contemporary Arts, Santa Fe, NM (2015). More about this project. 2010. Digital prints of art galleries from which the artwork has been erased. Shown at I-5 Gallery, Los Angeles. 2009. 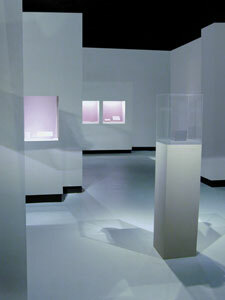 A work I created for the Laguna Museum exhibition "WOW: Emergent Media Phenomenon" (July-Oct. 2009). It is a four-panel digital print totaling 2 feet by 12 feet. The idea was to explore the complicated relationship that develops between players and their avatars, but from the avatar's point of view. The piece includes an overlay of running text in the form of an internal monologue/dialogue of the avatar/player. Here are some pix and more info and here is a video of my artist's talk at the museum.